If interested, there is more detail available here, and the links therein. ... the last 12-months of running have been nothing-but-good for me --- in all sorts of ways. The local count was announced on Sunday 25 May 2014. Edinburgh Labour have topped the city-poll, admittedly by a slight 37 votes!, but that contrasts with us taking 3rd place in 2009 - behind both the SNP and Tories. 17.8% of the city-vote in 2009, now up to 23.1% in 2014. - the 2014 detail, for each constituency, can be found via this link. I really cant thank everyone enough, who has helped, encouraged and supported me over the last 12-months ... far too many folk, and organisations, to list here: but HUGE THANKS to each and every one of you! THANKS AGAIN to everyone who has helped, encouraged and supported me ... I couldn't have done it without you! Edinburgh Marathon is tomorrow - and here's a quick snap of the shirt I'll be wearing! REALLY HUGE THANKS to everyone who has helped, encouraged and supported me, in getting to this stage! I'll blog tomorrow, as soon as I can - but that's likely to be early evening ... for any more immediate update, keep an eye on my twitter-account. I posted a couple of weeks ago about a brief trip I made to Manchester, and a public meeting I spoke at - all here; including a video-link! As I said on the 10th May - I really hope that those responsible for drafting UK Labour's 2015 General Election manifesto are paying attention?? It is surely time for change; time for STV-PR for English Local Elections. In just over a week's time, on Saturday 31 May, Edinburgh Trams will begin carrying their first paying passengers. And while I don't for one second wish to detract from the issues the project has faced, this is undoubtedly a significant milestone for the city. The drivers and ticketing services assistants have completed an extremely rigorous testing and training programme and are champing at the bit to get started. As it says on our specially dressed tram, we're #readytoroll! Excitement seems to be building in the city, too. A roadshow last weekend saw more than 1,000 people board two trams stationed in St Andrew Square for a look around, a chat to the TSAs and a ding on the bell! For anyone who missed it, there's another chance tomorrow (Saturday, 24 May), from 12-2pm. We anticipate the first few days will be pretty busy with people keen to take their first tram trip and, during this final week, the team will be working round the clock to ensure everything is ready for service. At the last council meeting, on 1 May, I offered my profound apologies to parents for the distress and pain caused by the previous practices at Mortonhall. Councillors unanimously agreed with the proposal to establish a multi-agency working group, including parents' groups and other relevant agencies, to consider the report's recommendations. 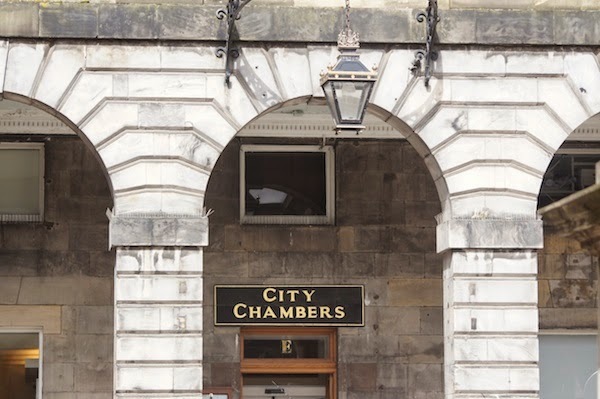 The group, chaired by the Chief Executive, is tasked with preparing a detailed action plan for consideration at next month's special meeting of council. We must act on the recommendations to ensure that the highest possible standards are adhered to at Mortonhall and that nothing like this can happen again. I was delighted to join Deputy First Minister, Nicola Sturgeon, at the launch of an ambitious scheme that will see the St James Quarter completely transformed by a £850m commercial development - made possible by an innovative funding agreement between the Council, Scottish Government and TIAA Henderson Real Estate. The Council played a crucial role in attracting this investment, which will see the development of 42,500m2 of high-quality retail space, 2,300m2 of grade A office space, a 210-bedroom five-star hotel, a 152-bedroom four-star hotel, a 55-bedroom apart-hotel, a theatre, restaurants and 138 residential units. The project will create significant overall growth to the economy, thousands of new jobs for Edinburgh and raise our competitiveness with other international capital cities. On 16 May, the EICC played host to the Homes for Scotland national awards and I'm delighted to say that a number of Edinburgh housing developments featured. Amongst those recognised were the Council, Cruden Homes, Port of Leith Housing Association, Link Homes and Hillcrest Housing Association. In the last five years, the Council and our partners have built 4,000 new affordable homes, trebling the amount built each year, regenerating brownfield sites across the city and generating close to £500m in economic benefit in the process. Edinburgh needs a significant number of new homes over the next ten years, which is why we recently approved another round of procurement with the National Housing Trust and are looking to further expand our 21st Century Homes programme. Last week we revealed the route for the Edinburgh leg of the Glasgow 2014 Queen's Baton Relay, which will spend Saturday 14 June touring the capital's communities, streets and landmarks. The relay will be a fantastic opportunity for residents to take to the streets to show their support for our baton bearers and celebrate Edinburgh's part to play in the Commonwealth Games. As host of the 1970 and 1986 Games, and co-host of this year's diving event at the Royal Commonwealth Pool, it is fitting that the baton will be brought home to Edinburgh - the only city in the Commonwealth to stage Games events for a third time. This Sunday, 25th May, I will be attempting to settle a 30-year old bet (I stand to win £5 and a pint from my dad!) as I join thousands of other hardy souls competing in the 2014 Edinburgh Marathon. I'm pleased with how my preparations have gone - and extremely grateful for all sponsorship received to date. I'm raising money for Venture Scotland, who run an outdoor-based personal development programme for young people who face complex and difficult problems. Please help me reach my fundraising target for this fantastic cause. The second May Council Meeting now imminent! You know you want to?? 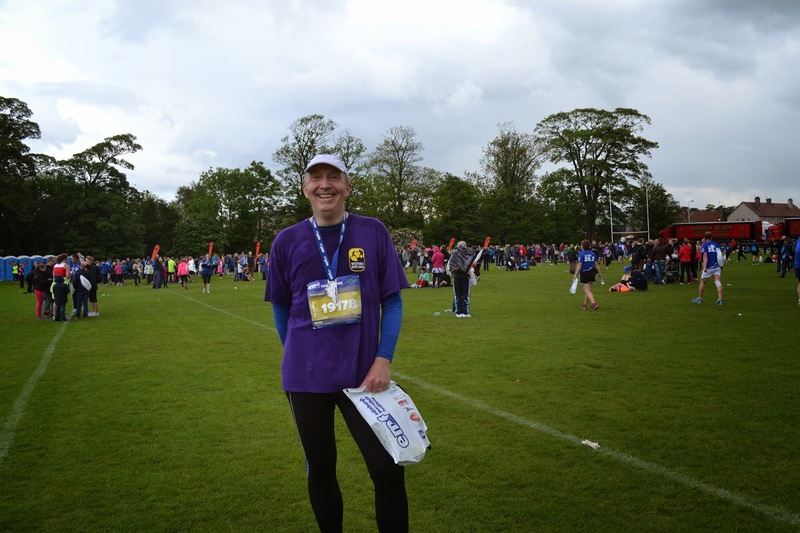 Regular readers will know that you can sponsor me through the usual JustGiving channels - via this link ... and I'm extremely grateful to all those, who have already done so: thanks! Hope you might be able to help? 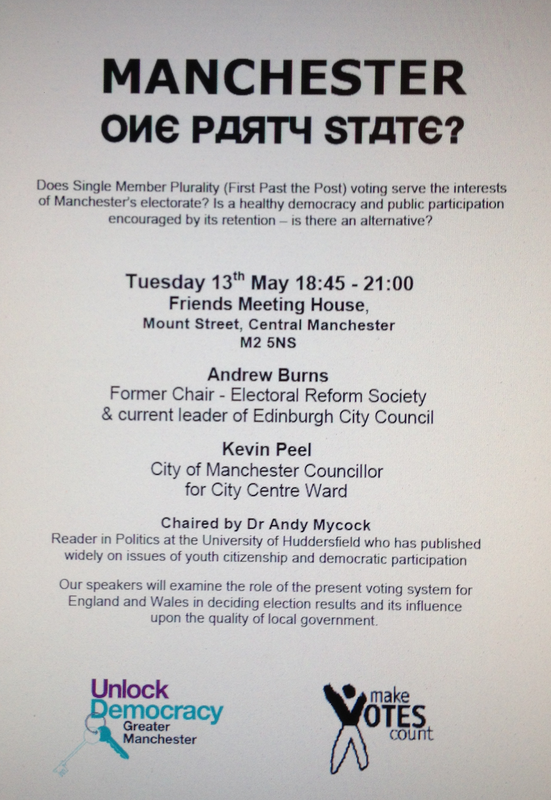 I'm down in Manchester next Tuesday night ... speaking at the event you can see on this poster. Apparently - on Thursday 22nd May; there's a very real prospect that EVERY ONE (yes every single one!) 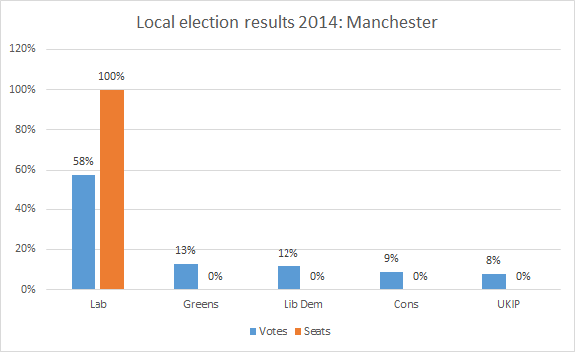 of Manchester's 96 Elected Council Members could be Labour Party Councillors? 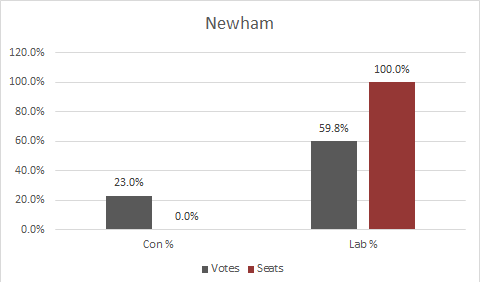 Currently, Labour have 86 out of the 96 Councillors, with the remaining 10 Members (9 Lib-Dem and 1 Independent) all being up for re-election on the 22nd. Now, don't get me wrong - I'm a Labour politician, and being tribalist for a second, having 100% of Labour Councillors is an attractive prospect! Problem is, Manchester Labour have 86 out of 96 (that's 90%!) of the Councillors on just 66% of the vote. So - in a couple of weeks time, when Manchester goes to the polls for Local Government Elections; there's a very real prospect that Labour could end up with 100% of the City Council's Elected Members, on no more than two-thirds of the popular vote? I'm sorry - but if ever there was a reason why England should follow Scotland, and legislate for STV-PR for Local Council Elections ... then this surely has to be it. One can but hope that those responsible for drafting UK Labour's 2015 General Election manifesto are paying attention? ... well, actually, it was just an afternoon, and it wasn't very far away: spent a few hours at the Serenity Cafe venue, near the bottom of the Royal Mile! So; a joint Labour-SNP - Capital Coalition - Friday afternoon spent discussing a combination of issues: Education, Planning and Development, Sport and - of course - Politics! 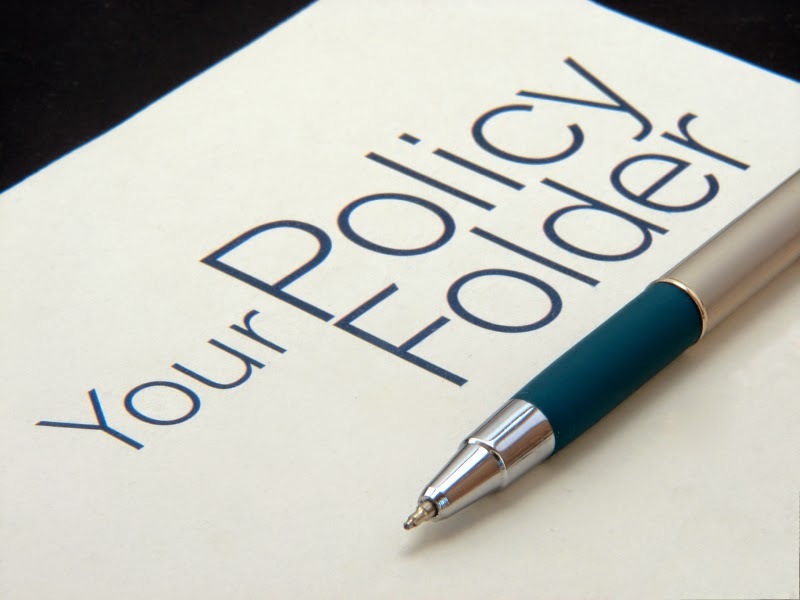 - and the individual reports are all up on Committee Papers on-Line (CPOL) linked from here.